What would you say to attending a trade show or conference without having to leave home? Now you can do it, simply by going online and interacting with vendors and fellow attendees through your computer or laptop. One of these “virtual” conferences is Industry Connect, held on May 8-9, touted as Canada’s first virtual trade show for the oil and gas industry. “When we launched this event, we did so with the major oil and gas producers in mind. We wanted to offer the attendees a streamlined and modern networking platform that gives you the same business development opportunities as traditional trade shows, without the investment of cost and time,” says Hepples. 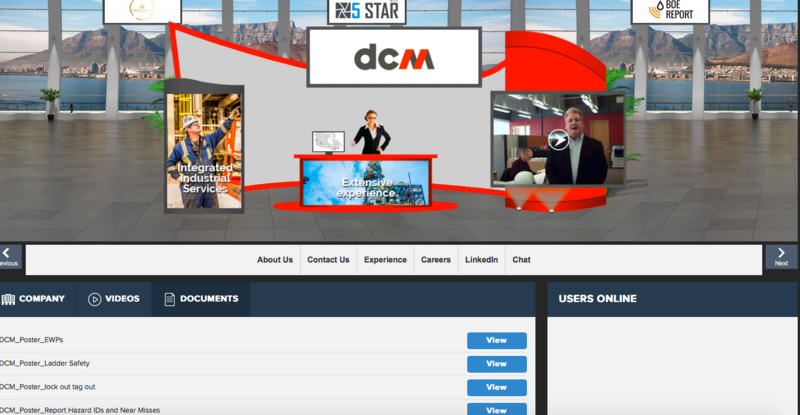 “You will be able to connect with exhibitors in real time, view and download their informational documents, and stream exhibitors’ webinars which showcase their cost saving solutions to industry problems. But it does beg the question – how do you set up a booth online? And how does it work? And there is the opportunity to host your own webinar, adds Hepples, which can be accessed at any time during the show by attendees. While there are plusses of an online trade show, there isn’t the same feel as a traditional conference, where you can see each other and interact face-to-face. But the face-to-face isn’t lost by going online, Hepples points out. “Our show is very interactive. Attendees can chat in real time via text chat or video chat,” she says. “Our platform is about getting that initial contact established and creating a foundation to grow your business relationship. But will the online experience completely replace the traditional conference?